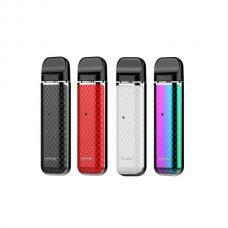 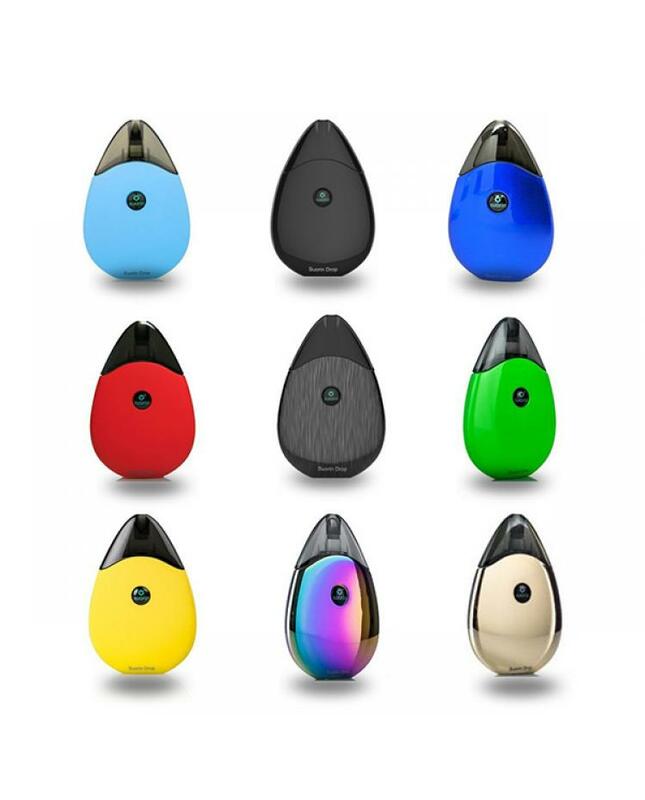 Newest ultra slim size cheap e starter kit suorin drop, the new suorin kit made of zinc alloy and PC material, five fashionable colors available, built-in 310mah battery, can be charging via micro USB port, the tank can hold 1.2ml e juice, pockets friendly. 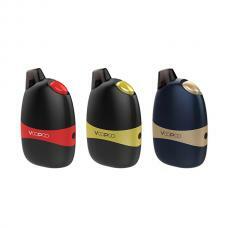 the drop kit with drop shape, better hand feeling and comfortable. 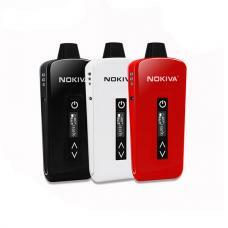 features on/off switch, indicator, and refilling design as well as intelligent temperature control. 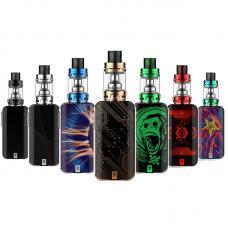 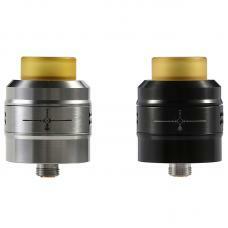 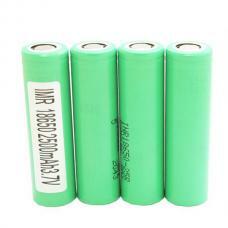 it's good vape gear for vapers as travel vape kit.